Ed Seykota found wisdom and inspiration through the work of Richard Donchian. But who else influenced trend followers? How long ago did this style of trading start? 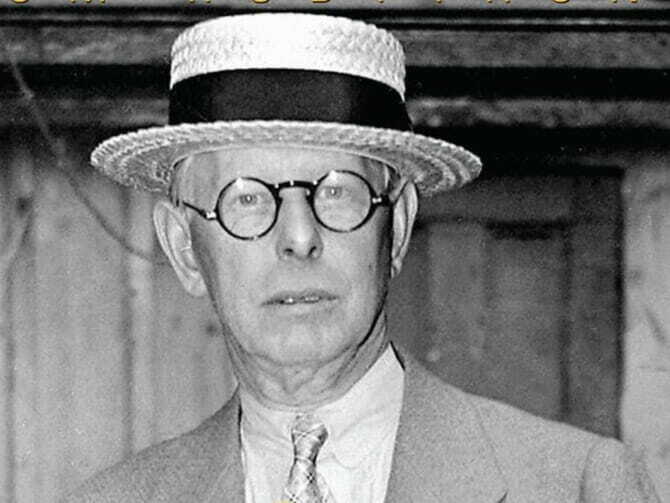 Trend followers would point to Jesse Livermore, an early twentieth-century stock and commodity trader, who traded as a trend follower long before the term existed. It takes a man a long time to learn all the lessons of his mistakes. They say there are two sides to everything. But there is only one side to the stock market; and it is not the bull side or the bear side, but the right side. I think it was a long step forward in my trading education when I realized at last that when old Mr. Partridge kept on telling the other customers, Well, you know this is a bull market! he really meant to tell them that the big money was not in the individual fluctuations but in the main movements that is, not in reading the tape, but in sizing up the entire market and its trend. The reason is that a man may see straight and clearly and yet become impatient or doubtful when the market takes its time about doing as he figured it must do. That is why so many men in Wall Street, who are not at all in the sucker class, not even in the third grade, nevertheless lose money. The market does not beat them. They beat themselves, because though they have brains they cannot sit tight. Old Turkey was dead right in doing and saying what he did. He had not only the courage of his convictions but the intelligent patience to sit tight. The average man doesn’t wish to be told that it is a bull or bear market. What he desires is to be told specifically which particular stock to buy or sell. He wants to get something for nothing. He does not wish to work. He doesn’t even wish to have to think. It is too much bother to have to count the money that he picks up from the ground. We love volatility and days like the one in which the stock market took a big plunge, for being on the right side of moving markets is what makes us money. A stagnant market in any commodity, such as grain has experienced recently, means there’s no opportunity for us to make money. A man will risk half his fortune in the stock market with less reflection than he devotes to the selection of a medium-priced automobile. Think about the wild speculation that took place during the dot- com bubble of the late 1990s, the wild speculation that ended with the October 2008 market crash, and then remember Livermore was referring to the market environment of 75 years ago, not today. 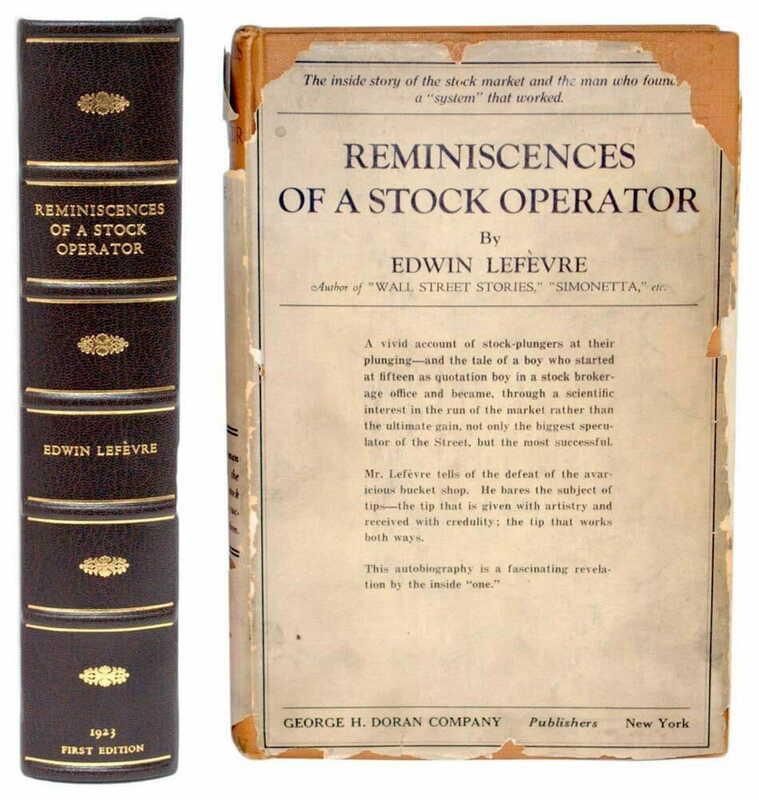 Livermore did write one book: How to Trade in Stocks: The Livermore Formula for Combining Time, Element, and Price. It was published in 1940. The book is rare and difficult to find, but a little persistence paid off for me. 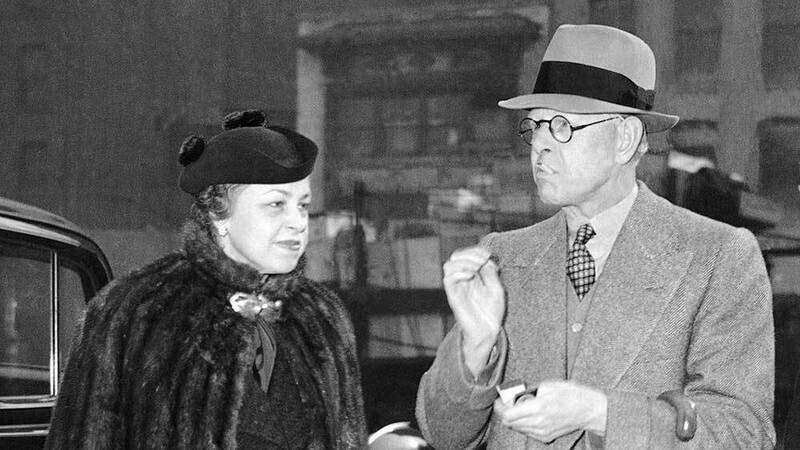 Livermore was by no means a perfect trader (and he says so). He was no role model. 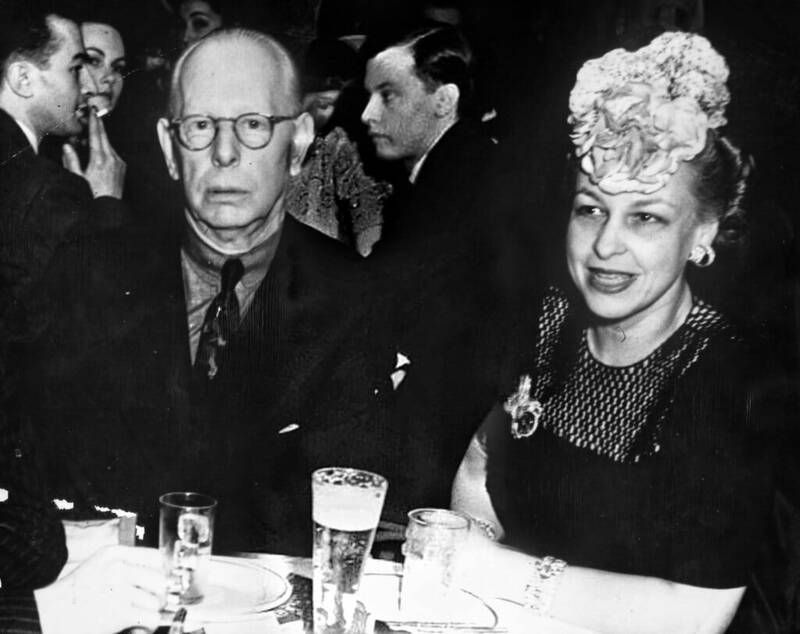 His trading style was bold and extremely volatile. He went broke several times making and losing millions. That said, his personal trading performance does not detract from the wisdom of his words.